Welcome, connoisseurs and connoisseusses, to Tate Street. What will you find on tatestreet.org? Tate Street, a literary organization, envisions a world where people of all backgrounds and experience are engaged with exploring, writing and sharing literature in an open-minded, enthusiastic, and thoughtful way. Tate Street follows and decodes writing trends in the literary industry through interviews, news content, writing and publishing advice, and event and book reviews. Practice your own writing with our daily prompt series, published every Sunday. You may want to check out our Bookstore Spotlights of some of the best independent bookstores across the country. Sit back and listen to our Poetry Sounds series to hear writers perform their work aloud. Or, as an avid reader, you’ll be interested in the quippy 3-sentence reviews of fiction and verse releases (both new and old). Perhaps you’ll enjoy the “Quality Quotes” section for inspiration away from writer’s block. And, there’s always the post about tight pants. 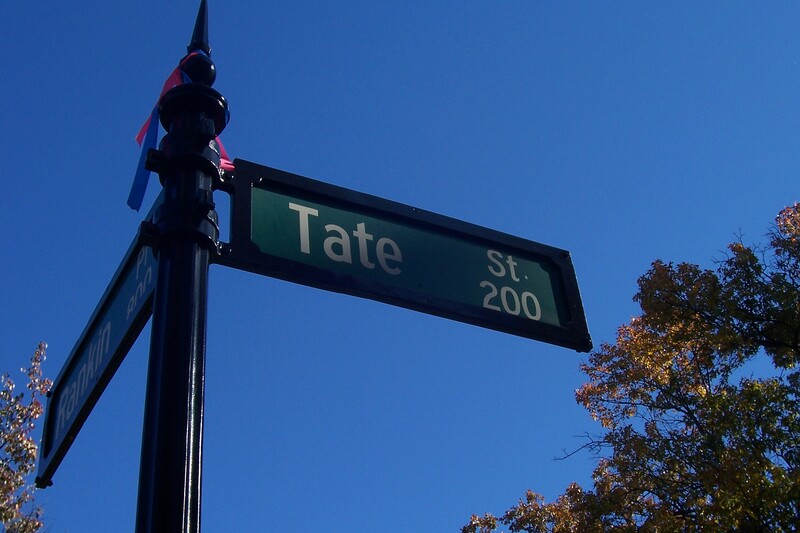 Tate Street formed in 2010 over several weeks of azure skies, falling leaves, and were baptized in fireside sentences. Our contributors span North America and when not writing for TS, are busy working on their manuscripts in poetry and fiction. This is the site of poetry, of fiction, of music, of drink, and the ever-present reminders of madness. Follow us through the world of literature, and let us know what you’re thinking in the comments. 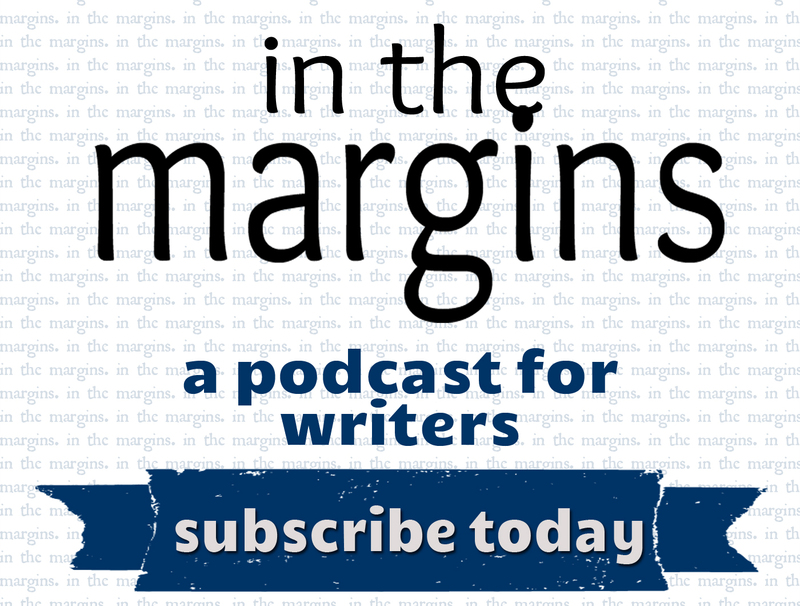 As writers, we can get lonely, so we love to hear from you! As always, you can contact us directly via writesus@tatestreet.org.